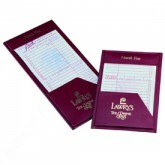 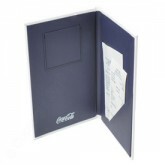 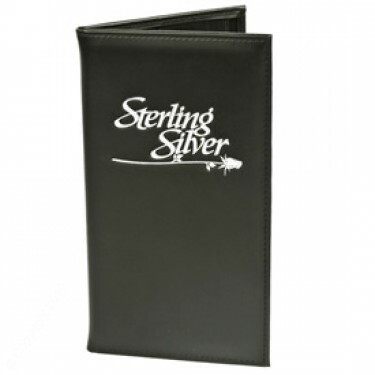 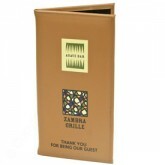 Guest Check Presenters, come with large selection of multi-tier quality cover materials such as Linen Bookcloth, Leatherette, or Top Grain Leather. 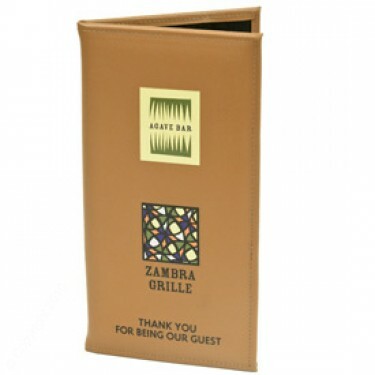 We produce custom guest check presenters, custom iphone guest check presenters Click Here to ask about our iPhone Guest Check Presenter virtual sample, for your restaurant checks. With a large selection to give your customers a quality experience and memory to appreciate your services. Genuine leather, turned and sewn, fully padded and moire lined with moire pockets inside front and back.